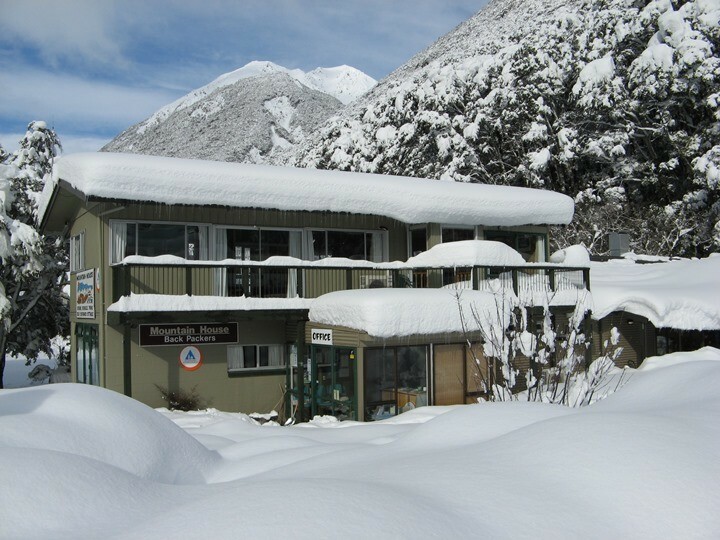 YHA Arthur’s Pass is situated in the alpine village of Arthur's Pass, right on the Main Divide of the Southern Alps in New Zealand. 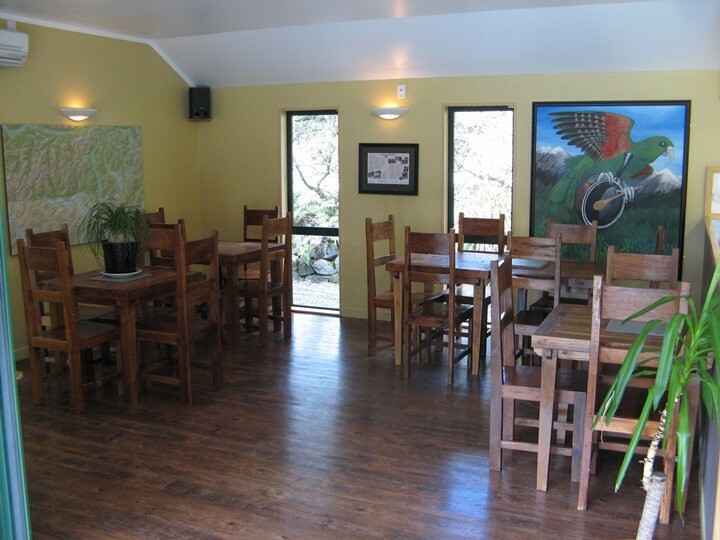 Mountain House is a great place to base your Arthur's Pass excursion - surrounded by National Park in stunning New Zealand. Many short walks leave from the village. 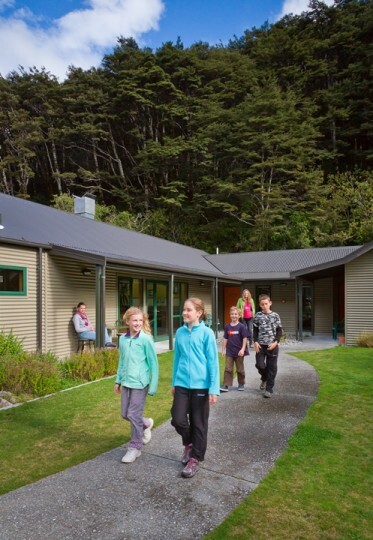 Visit the Devils Punchbowl waterfall or explore the Bealey or Otira Valleys. 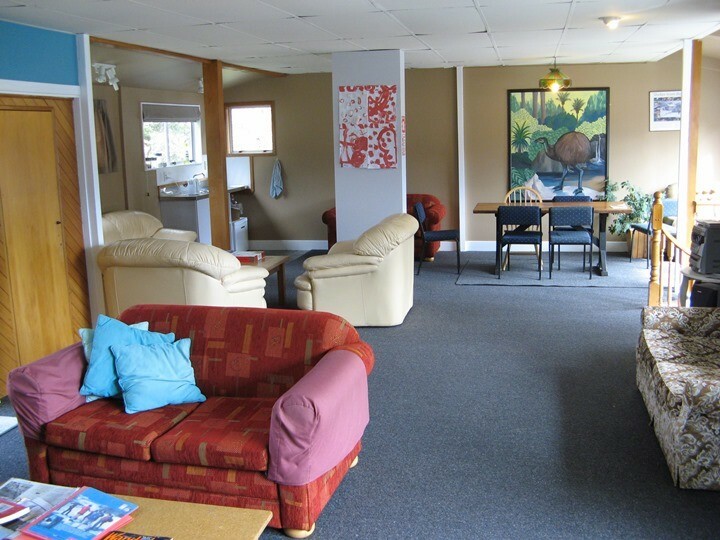 We are tramping specialists in New Zealand and offer a wide range of accommodation options and gear storage. Transport is available from the hostel to local track ends. For the more adventurous, the day trip up Avalanche Peak has spectacular views of the high mountains in the park. Longer 1 or 2 overnight tramps include the Cass-Lagoon Saddle and Goat Pass. In winter take your pick from five local ski fields. 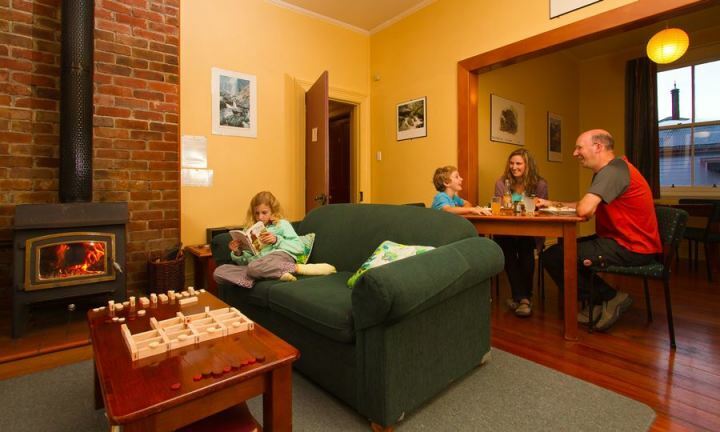 Located two hours from Christchurch and one hour 30 minutes from Greymouth. The Trans Alpine Train journey from Christchurch is considered one of the great rail journeys in the world. 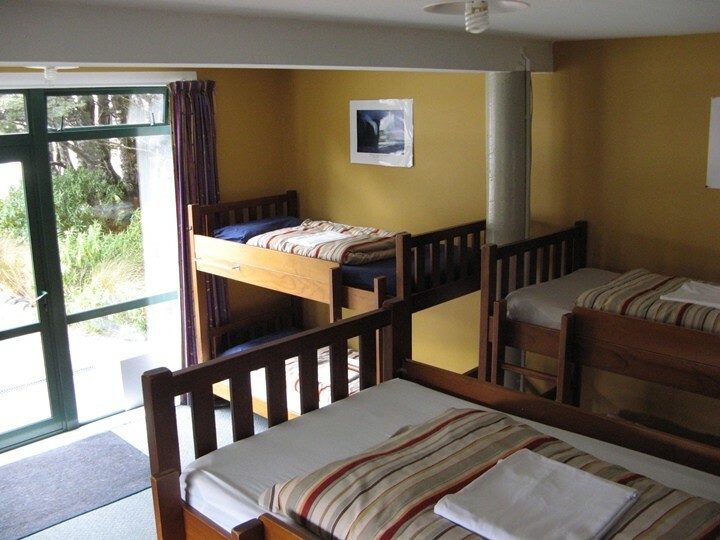 Climbers & long walkers - you can take top bunks with ease please! 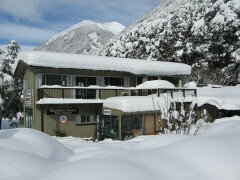 A busy mountain hostel doing it's job very well. Best hostel I have ever stayed in. 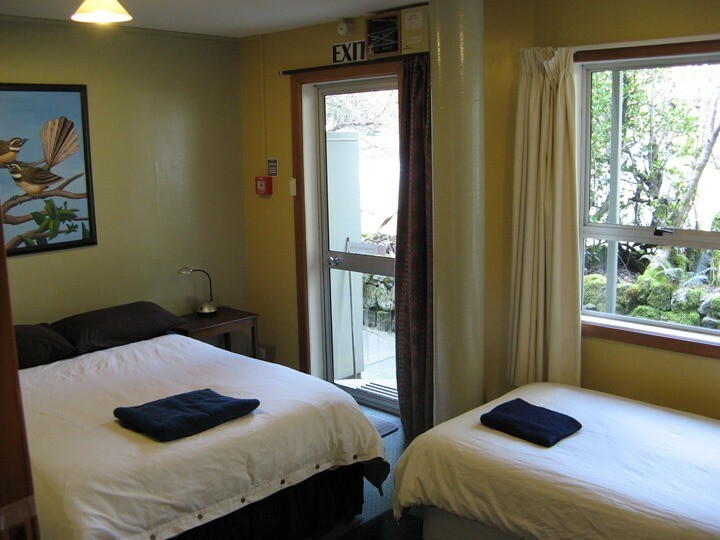 Buses run from Christchurch Greymouth & Hokitika daily and stop right outside the hostel. Free off-street parking at the hostel. 500m from hostel. 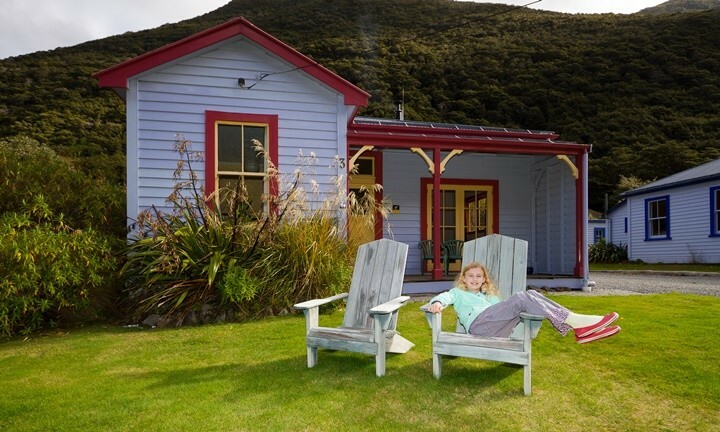 Tranz Alpine train daily to Christchurch or Greymouth.